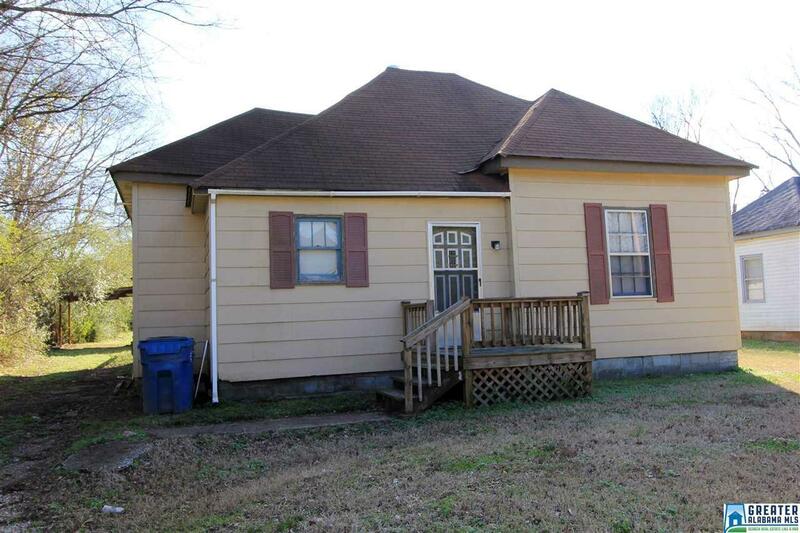 Affordable 3BR 1BA Home in Jacksonville! Convenient location in town near shopping, Jacksonville Rec Center, and just minutes from Jacksonville State University. You are sure to love the open concept living with Kitchen, Dining area & Living Room. Front bedroom has nicely updated flooring with hardwood laminate. Central heating and cooling. Roof is only about 7 years old. Nice back deck for grilling out. Fenced in backyard with storage building. Call today for more information and your personal tour!